Are you waiting for the next MVR check to find surprises? 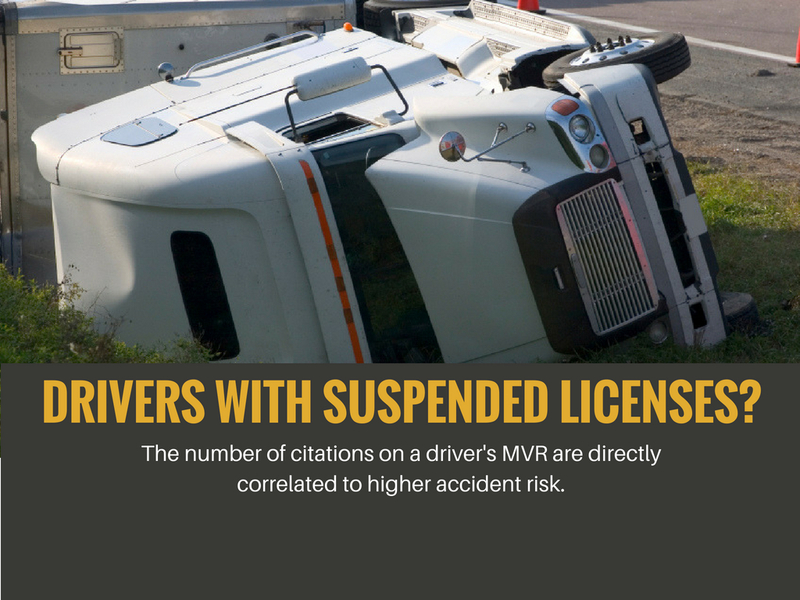 Whether your fleet is 10 or 10,000, continuous MVR monitoring proactively ensures your drivers have valid licenses all the time. You'll find out in real-time when a driver shouldn't be behind the wheel. These insights help you take action fast. They also improve road safety and protect your bottom line. Relying on the annual or periodic check can expose your organization to unnecessary risks due to the gaps in between reports. Avoid unnoticed violations or suspensions that expose companies to high insurance claims and potential negligence. Ensure your drivers meet all DOT requirements and that they are legally and medically fit to be behind the wheel. Protect your image and improve your safety profile by identifying risky drivers before it’s too late. 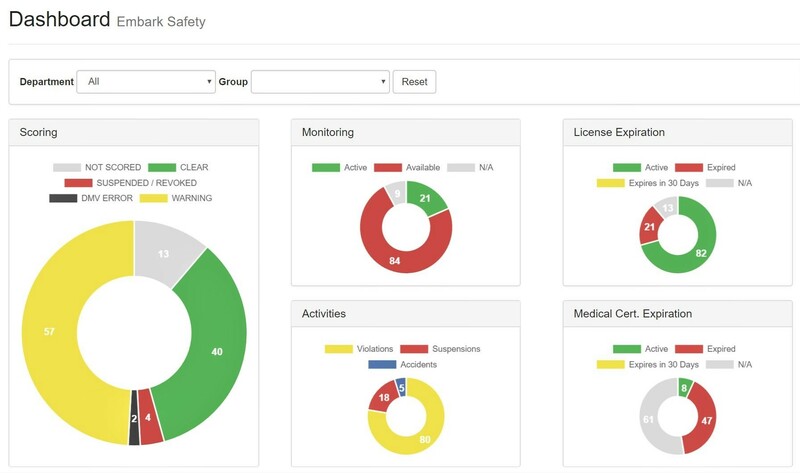 Our system connects directly with state licensing agencies (DMVs) and monitors employees’ Motor Vehicle Records (MVRs) on a regular basis (daily, weekly, monthly). Whenever there’s a change that you need to know about, you’ll receive an email alert. Continuous MVR monitoring saves you time and resources by eliminating the manual review process. Our user-friendly interface provides real-time reports on the status of your drivers with just a few clicks. Our secured and robust system is available anytime 24/7. Want to learn more about our MVR Monitoring technology and how it can be customized to mitigate accident risk and better identify high-risk drivers? We'd love to hear from you.